Bradley was born and raised in Arlington, TX, where he graduated from Arlington High School. 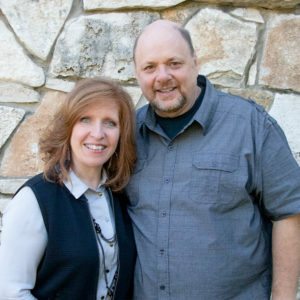 Bradley attended college at Dallas Baptist University where he received a Bachelor of Science in Business Communications with a minor in Religion. Bradley has been married to his sweet wife Lauren since August of 2015. 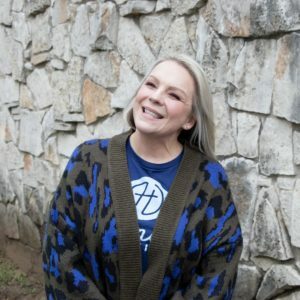 She currently works as a graphic designer for Southwestern Theological Seminary where Bradley is currently working on his Masters of Theological Studies. Bradley and his wife Lauren love spending time together with family and friends and especially over great coffee! Their desire in ministry is to fulfill the great commission by making disciples and sending them out to impact the community. Stephanie was born right here in Arlington, TX. She graduated from Sam Houston High School in 1986. She met her husband Todd, at church, they were married in 1988. After getting married her and her husband They worked in the junior high department for several years. In 1994 they brought their family to Harmony Baptist Church. Since then she has worked in the children’s department in one capacity or another. 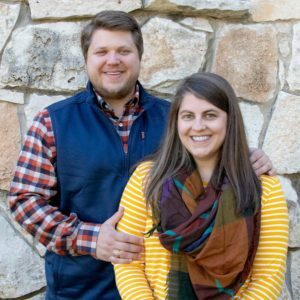 She began working for the Arlington Independent School District in 2004 where she spent 5 years in kindergarten and 8 years in the alternate curriculum department. She has been a teacher in Kidstreet for many years. Working with children has always been a big part of her life and what she feels God has called her to do. Stephanie and Todd have two beautiful daughters, Christa & Becka, five dogs, a cat, fish, and a mod-podge of rescue animals. Crocheting is a favorite pastime for Stephanie, but spending time with family and friends is cherished the most. Nikki Cousins is the Volunteer Coordinator here at Harmony. Nikki and her family started attending Harmony in 2015. 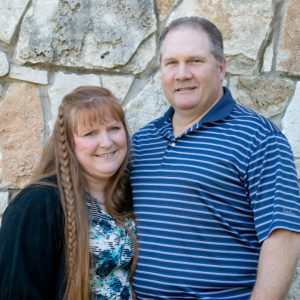 She resides in Hurst, Texas with her husband, Larry and son, Cooper. Her life is dedicated to serving the Lord and fostering that in others, living by example and helping others meet their own potential in Christ.